This site has been around for about six and a half years. Not an eternity, but a decent amount of time. 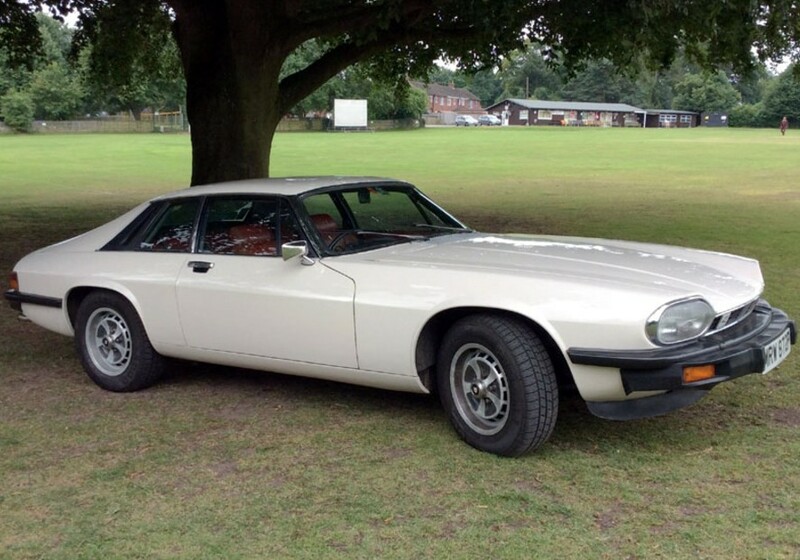 In that time, this is just the second GSM-branded car we’ve come across for sale that fit into our schedule. The first one? One week ago exactly. 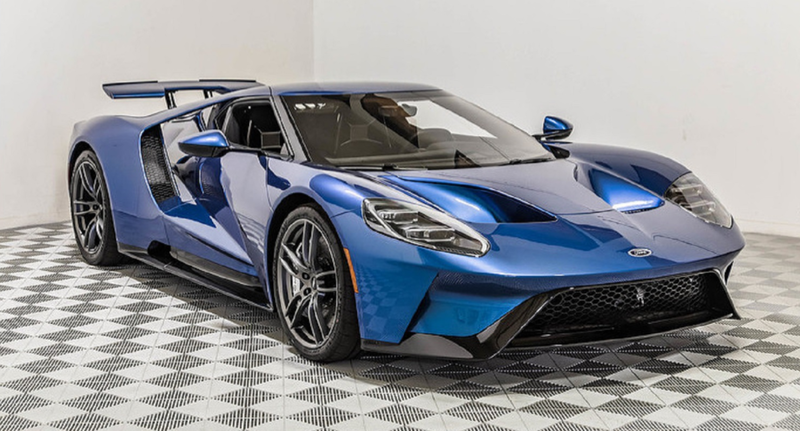 This sudden flood of GSM cars to market is really strange as Glass Sport Motors of Cape Town, South Africa, didn’t really build that many cars in the six years they existed between 1958 and 1964. The GSM Dart was South Africa’s first production fiberglass automobile. Power sources varied as donor cars were usually needed. This is one of just three Darts lucky enough to feature Alfa Romeo four-cylinder engines. The Dart was called the Delta when it was exported (thanks, Daimler). Just 122 examples of the Dart were sold and this one was once exhibited at the Petersen Museum. You can see more here and see more from this sale here. Update: Not sold, Russo & Steele, Monterey 2018. Starting off this post with more from Arizona in January. 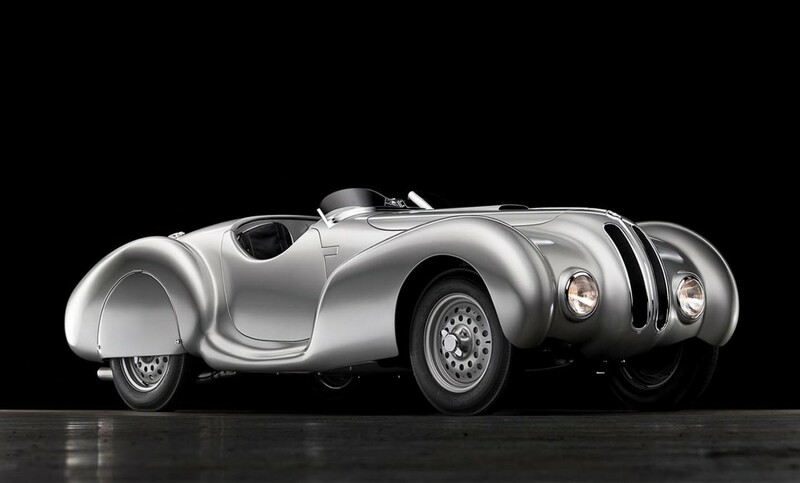 First: Bonhams. The top sale here cleared everything else they had to offer by a few million dollars. 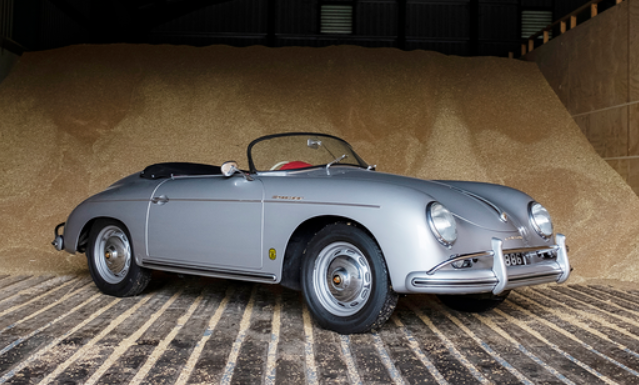 It was this 1958 Porsche 550A Spyder (and my new desktop wallpaper) for $5,170,000. Our three feature cars all sold. The Knox Touring brought $145,000. The one-off Molzon Concept Corsa sold for $41,800. 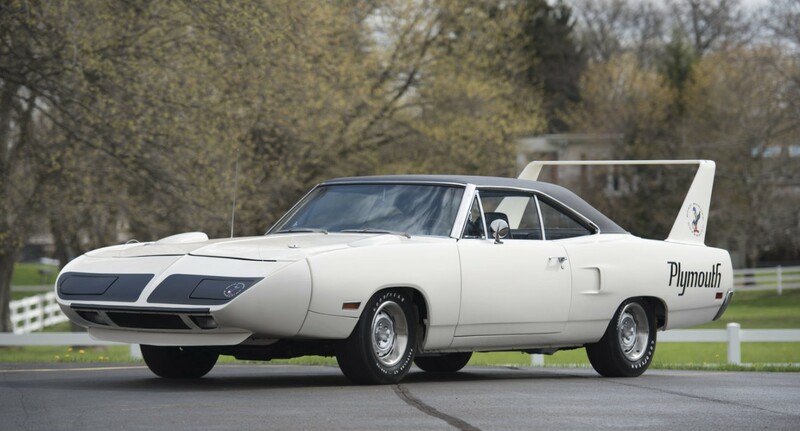 and the Sabra was right behind it at $40,700. Click here for the rest of their results. Far away from Arizona, Osenat held a sale the same weekend as the Scottsdale madness. 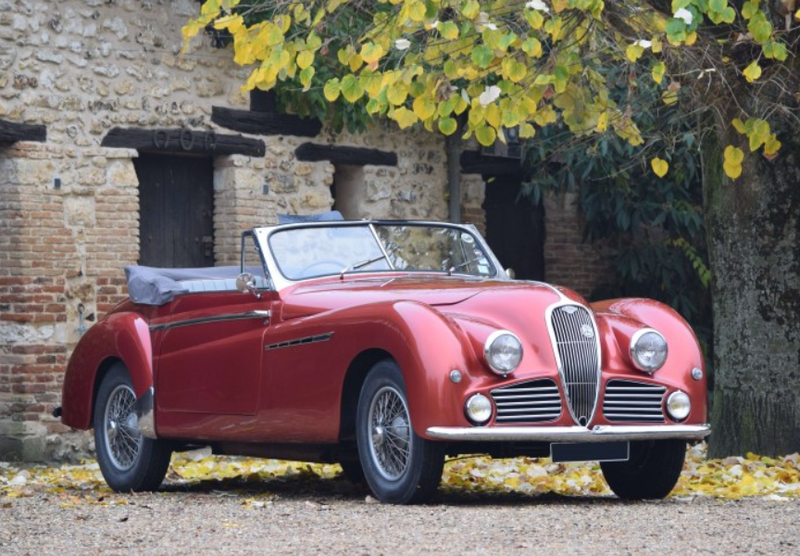 We didn’t feature anything, but this 1952 Talbot-Lago T26 Grand Sport in mid-restoration condition was the top sale at $206,616. Click here for more lots and results. Back to Scottsdale with Worldwide Auctioneers. They had, perhaps, the most looked-forward-to car (and definitely the most interesting) of the entire week: Hitler’s Mercedes. 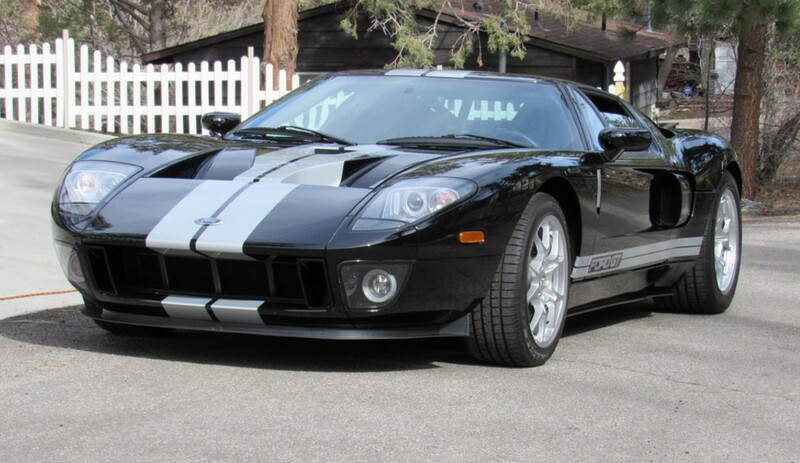 Unfortunately, the high bid of $7,000,000 wasn’t enough to take it home. 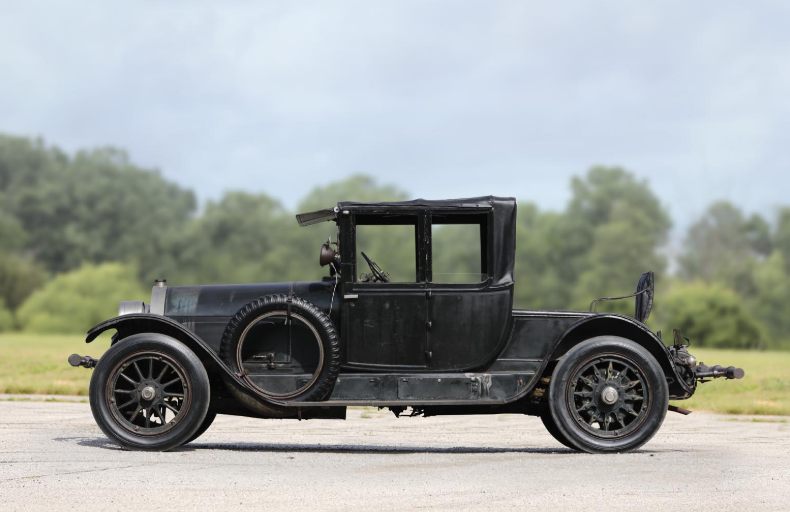 The 1907 Cadillac we featured brought $93,500 and the Kurtis Indy Roadster $308,000. 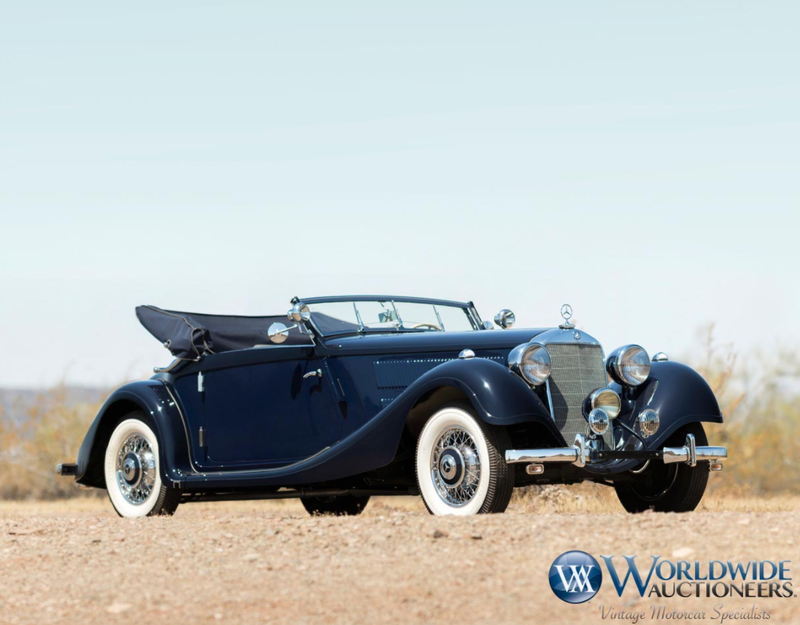 The top sale overall was $420,000 for this 1938 Mercedes-Benz 320 Cabriolet. Click here for more results. 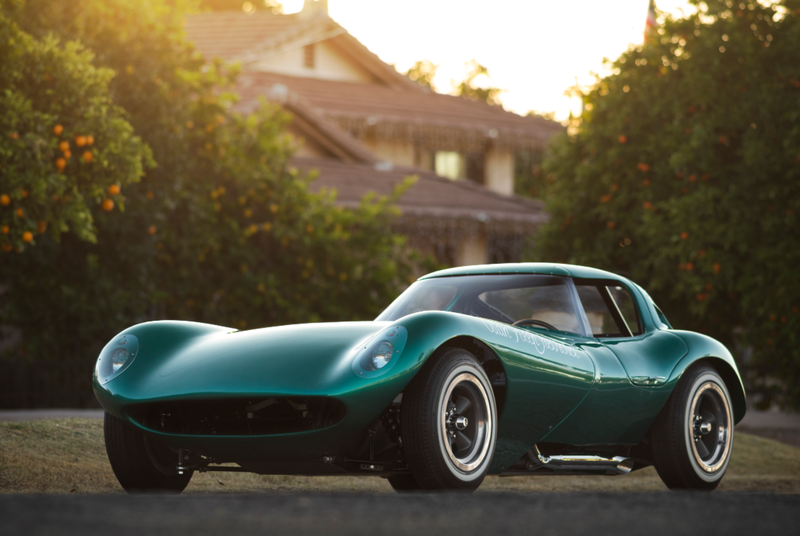 Onward to Russo & Steele where this 1967 Cheetah was the top seller at $660,000. The ASA Spider we featured sold for $67,100 and you can see the rest of the results here. Finally, in the U.K., we have the first sale of the year from Brightwells, their Modern Classics sale. 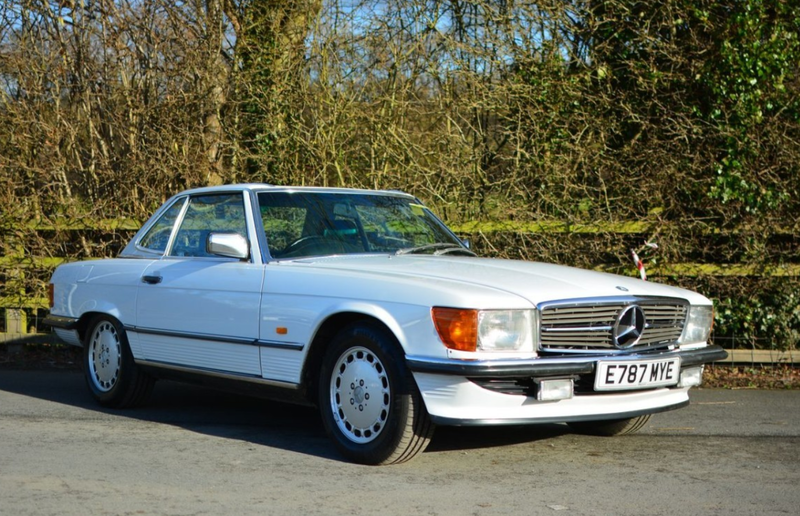 We didn’t feature anything, but the top sale was this 1988 Mercedes-Benz 300SL for $26,127. Click here for complete results. Autocostruzioni Societa per Azioni, or ASA, was a small Italian car company that got their start in 1962. 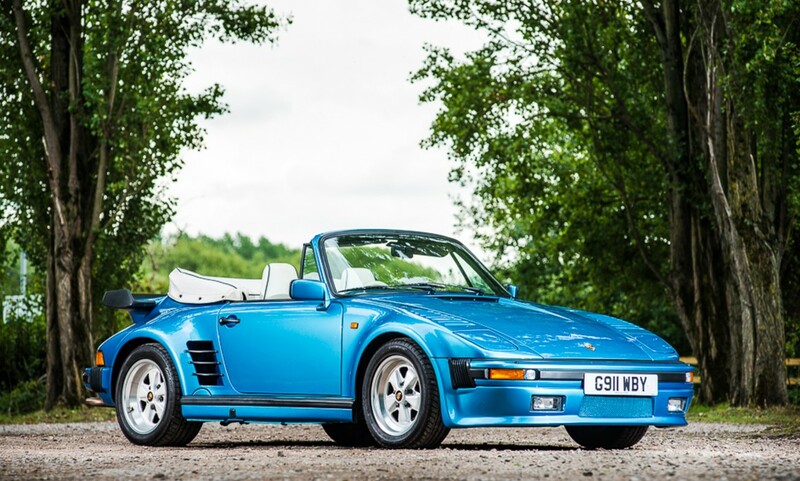 They built small, attractive sports cars through the end of the decade. Interestingly, the cars were developed with a little help from Ferrari’s top guys, namely Gioacchino Colombo and Giotto Bizzarrini. 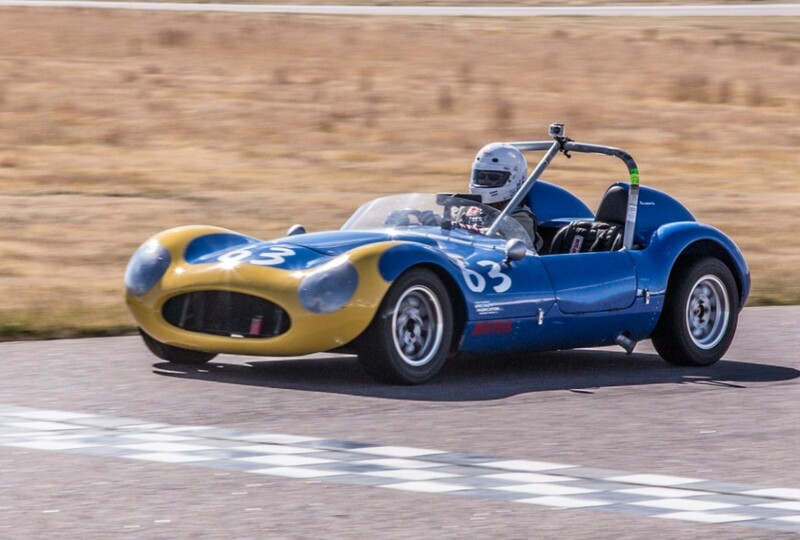 Colombo was responsible for the 1.1-liter straight-four that put out 95 horsepower. Bizzarrini designed the tubular chassis, work he was familiar with from his time spent on the 250 GTO. ASA’s most popular model was the 1000 GT, with a 1.0-liter engine, but two cars – this being one of them – snuck out of the factory with an extra 100cc. Most of ASA’s cars were coupes. 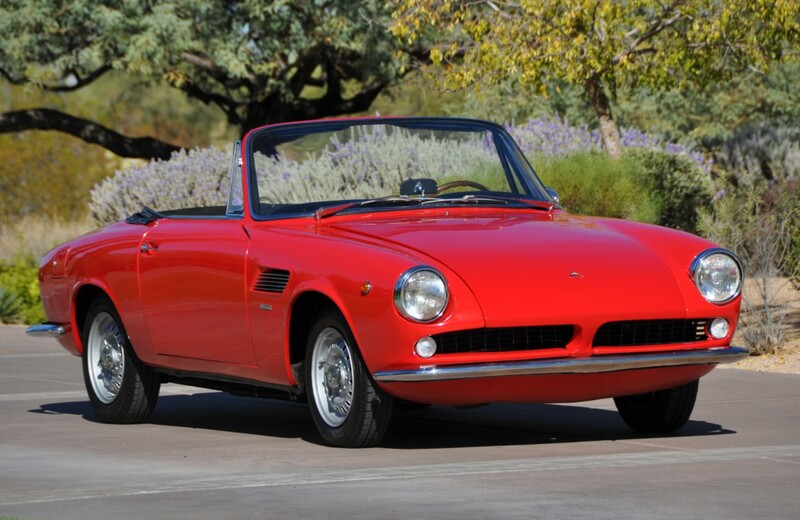 They only built a few convertibles, and this convertible, like the hardtops, wears a body by Bertone. ASA built about 125 cars before production ceased in 1969. 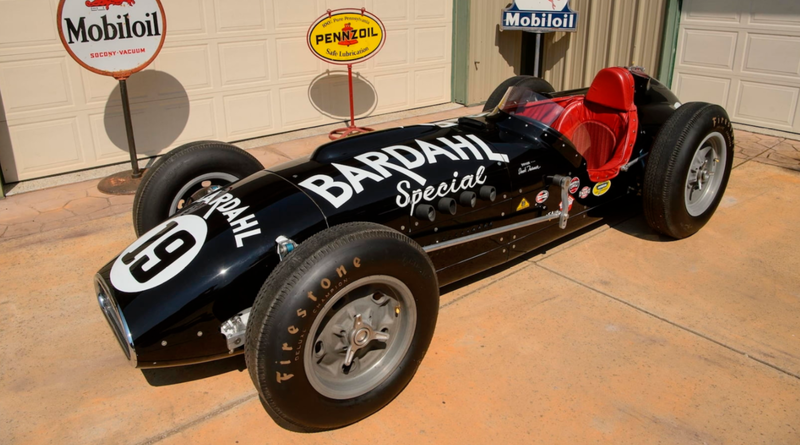 Check out more about this car here and see the rest of Russo & Steele’s lineup here. The Fiat 1100 was a small family car produced between 1953 and 1969 in many varied formats. The 1200 debuted in 1957 as a step up from the 1100. 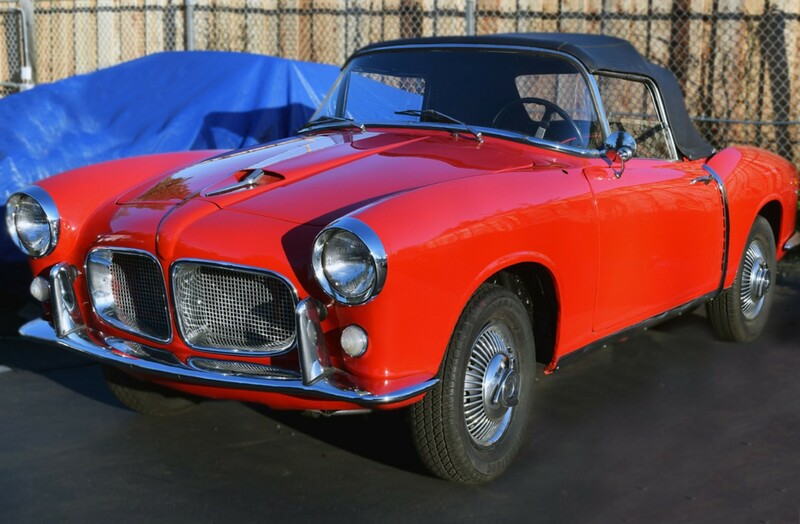 Three different 1200 models were offered before the model went away after 1963: the Granluce (four-door sedan), the Spyder (or TV), and the Cabriolet, which were both convertibles. 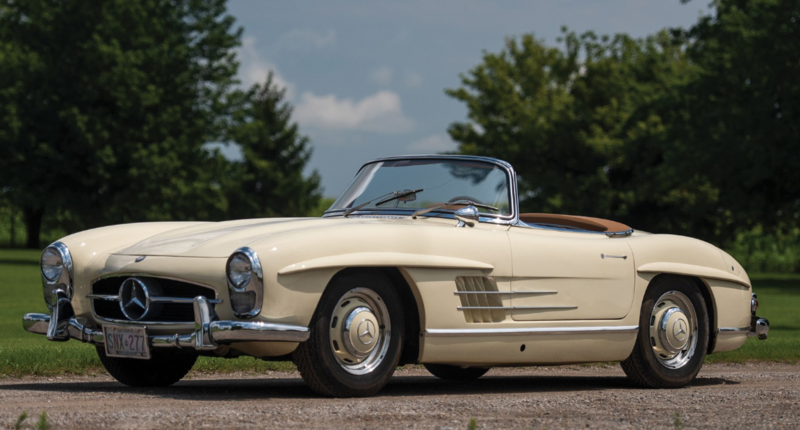 The Spyder, offered between 1957 and 1959, was replaced by the Cabriolet, which had a different design. 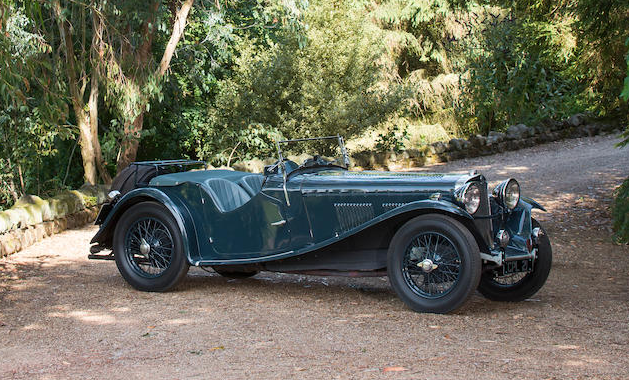 The 1200 is powered by a 1.2-liter straight-four that was based on the 1100’s engine and made 54 horsepower. The Spyder looks coachbuilt with its split grille, but was actually designed in-house at Fiat. 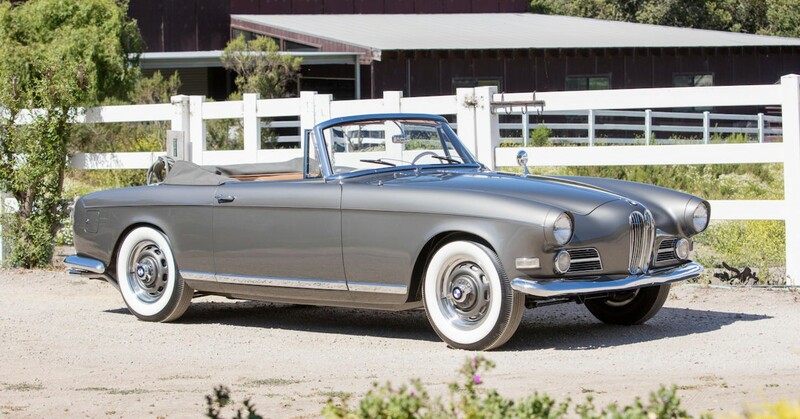 The Cabriolet that succeeded it was designed by Pininfarina, but isn’t as stylish as this car. 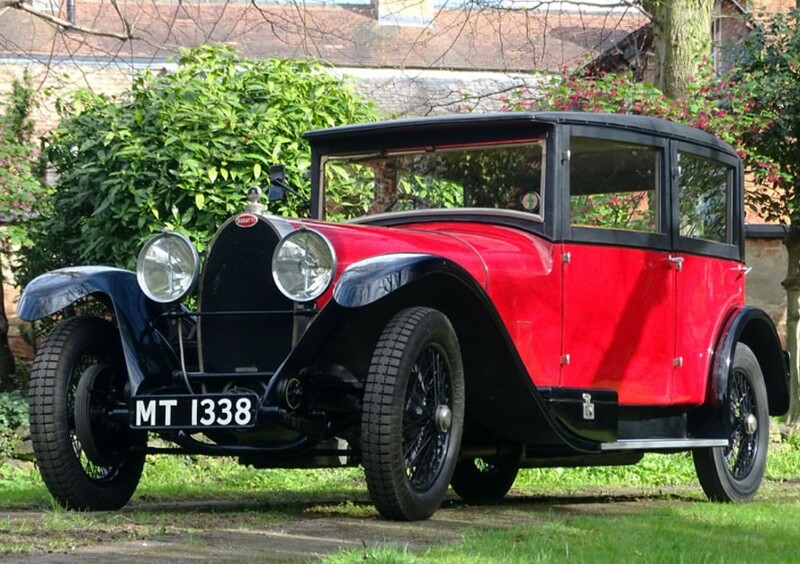 This example was originally black, but looks quite good the red it wears after undergoing a complete restoration. I don’t have production numbers for this model, but they aren’t all that common. 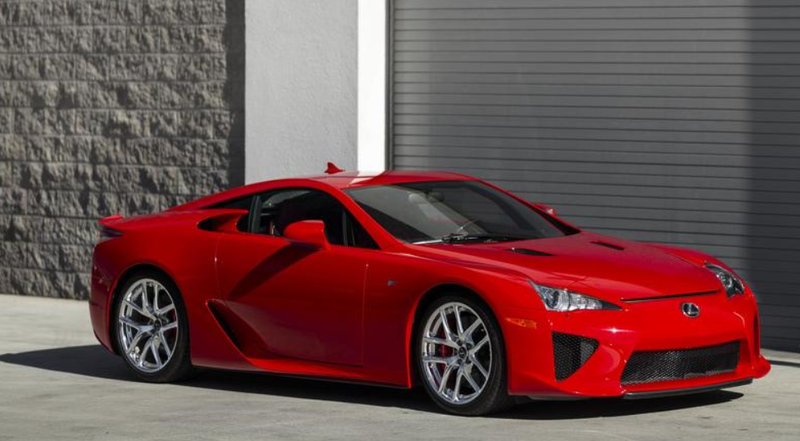 Additionally, there isn’t a pre-sale estimate available, but expect this car to land in the $40,000-$50,000 range. Click here for more info and here for more from this sale. A few more from Scottsdale, starting with Bonhams. 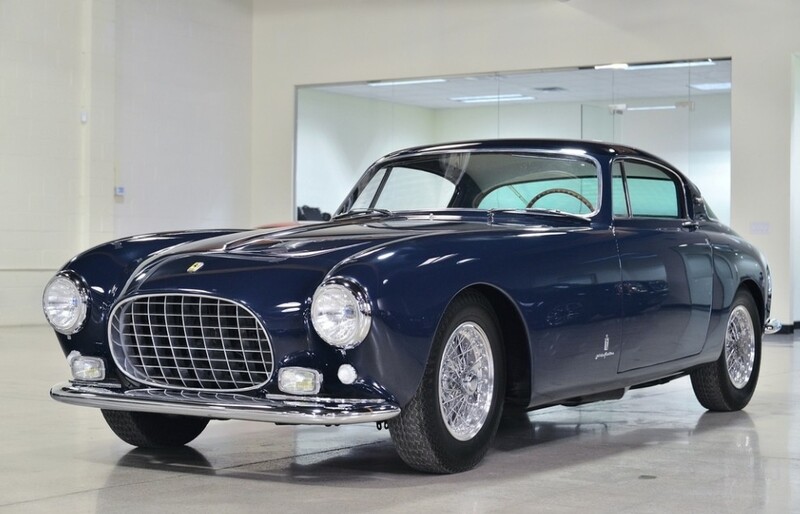 The Ferrari California Spider we featured would’ve been the top sale, had it reached its reserve. 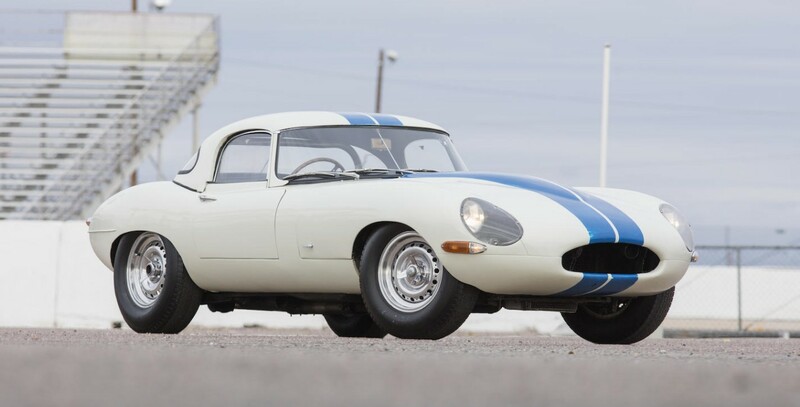 Instead, this 1963 Jaguar E-Type Lightweight Competition was the top sale at $7,370,000. Other big dollar cars included two of our feature cars: the Mercedes S-Type brought $4,812,500 and the Ferrari 340 America $6,380,000. 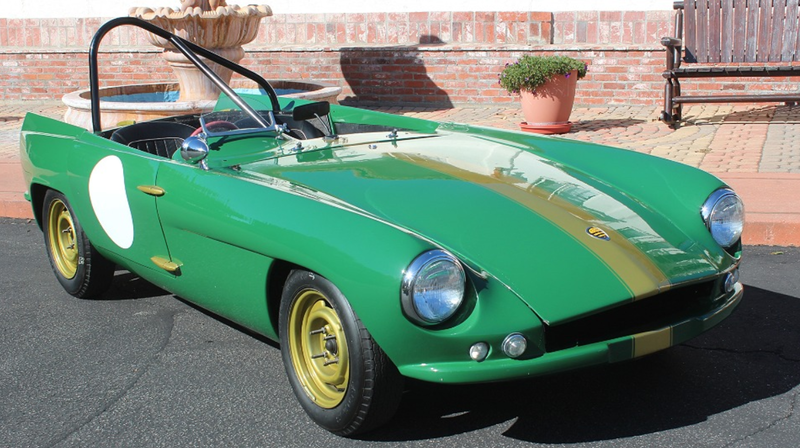 The Abarth Scorpione sold for $116,600. Click here for complete results. Next up, Worldwide Auctioneers and their inaugural Arizona sale. 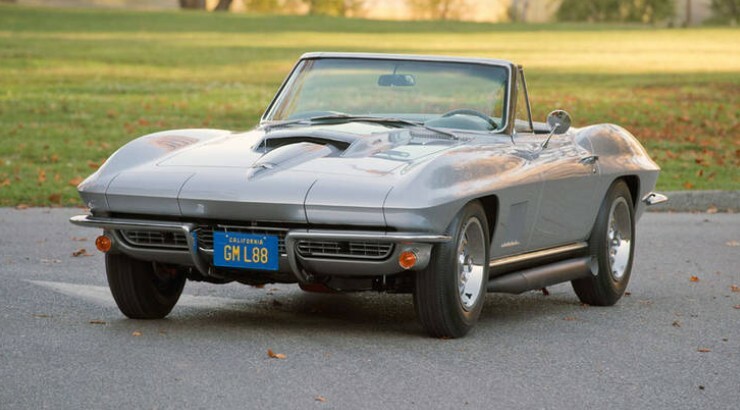 We didn’t get to feature anything from these guys, but the top sale was $1,980,000 for this 1967 Chevrolet Corvette L88 Roadster. Click here for more results. Finally, from Scottsdale, we have Russo & Steele. 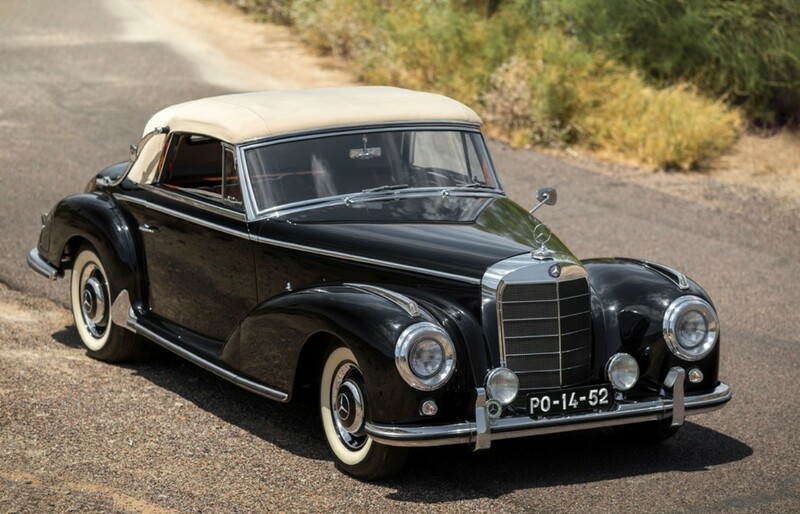 Their top sale was this 1954 Mercedes-Benz 300 S Cabriolet A that brought $423,500. Our featured Falcon Mk III failed to sell. Click here for complete results. 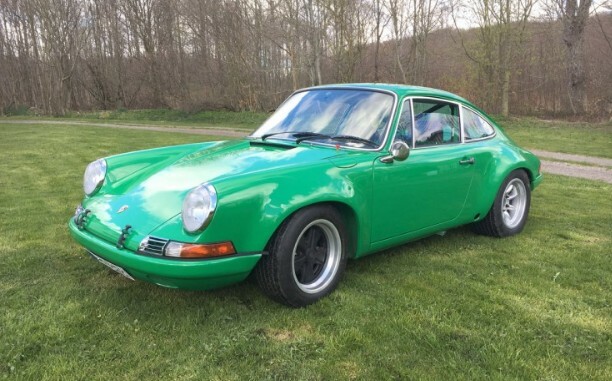 Before we move on to Retromobile results, let’s jump back to December to Coys’ True Greats sale where this 1969 Porsche 911 S/T was the top seller for about $856,000. Click here for all of the results from this sale. 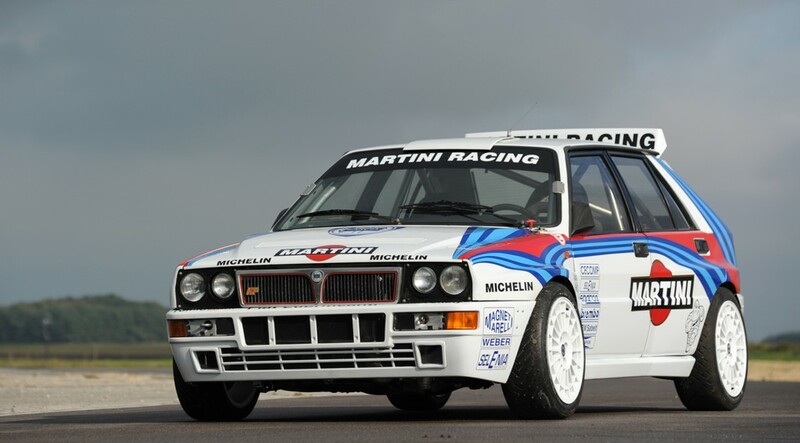 Now we move to Paris and the three Retromobile sales, the first of which is RM Sotheby’s. 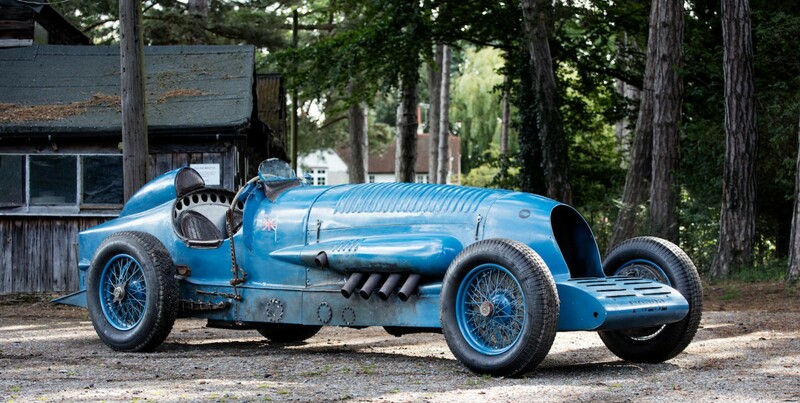 The top sale was the incredible Alfa Romeo Tipo B that went for $4,177,896. 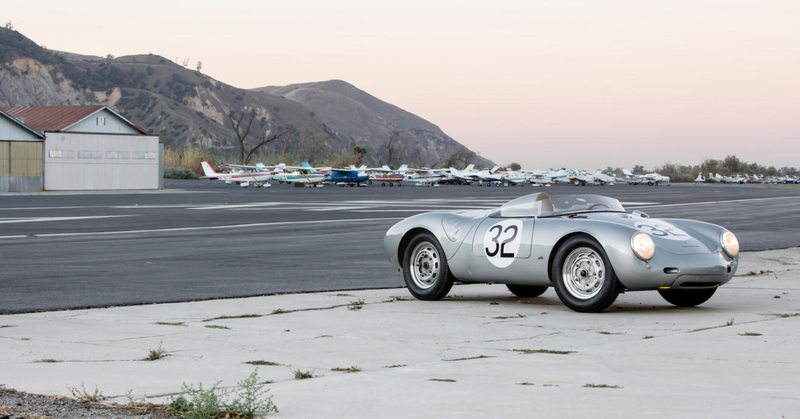 The OSCA and Porsche 917 failed to sell but the Porsche 901 Prototype went for $692,337. 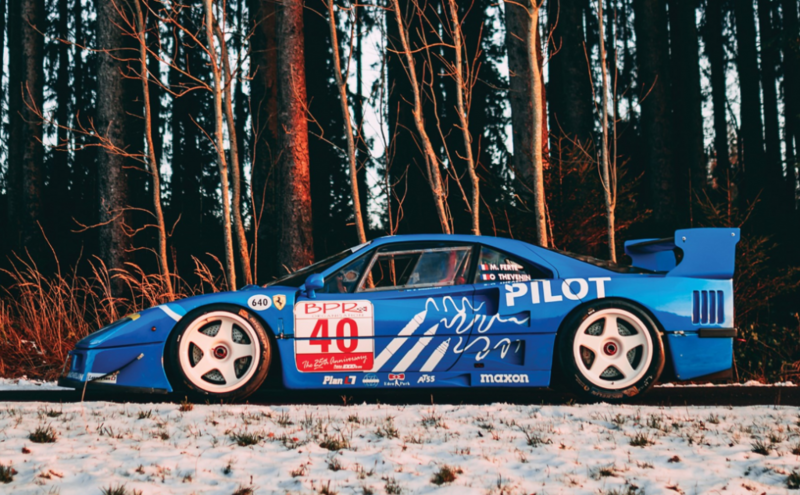 I know it’s kind of cliché to list a Ferrari as “most interesting” but this one is too pretty not to. 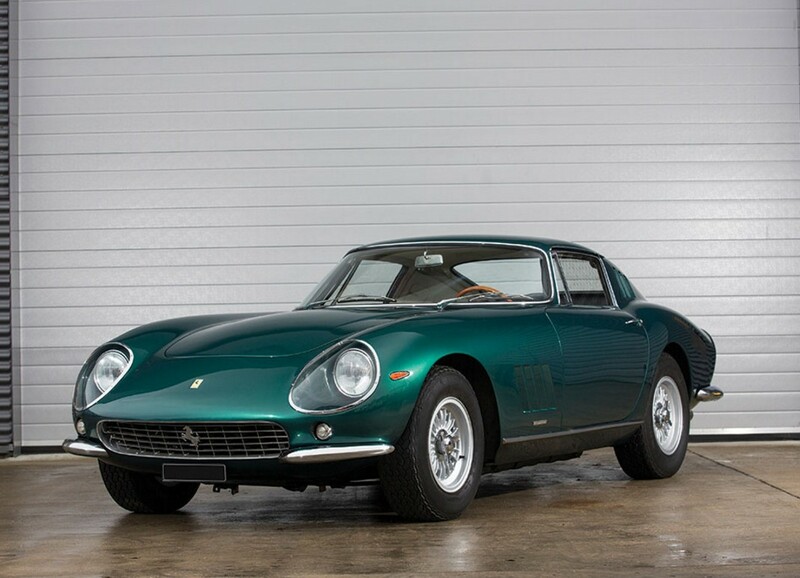 It’s a 1965 Ferrari 275 GTB in Verde Pino that sold for $2,059,106. Click here for complete results.